Looking to start a business that can make a positive impact in your community? Compassionate, Accountable, Respectful and Ethical. When it’s time to find the next place to call home. We provide the foundation for your CARE needs. Continuum of care services assisting seniors throughout the aging process. Depending on the senior’s specific needs, we provide a wide range of custom fit in home services. All care plans are created by a Registered Nurse (R.N.) and delivered by a compassionate team. We provide professional care planning, recommendations and referrals, as well as collaboration with medical and non-medical providers. 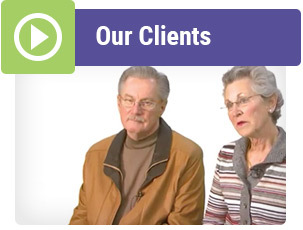 We work to understand the criteria to best identify a seniors’ living alternatives. We make it easy to transition to their next phase in life. A Place at Home is willing to share our Certified Nursing Assistants to health care offices in need of a little extra help. 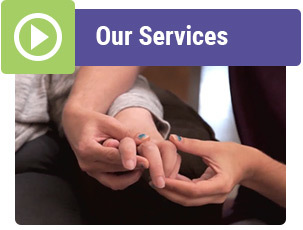 When it’s time to make decisions about the health and care of yourself or your loved ones, Omaha based A Place at Home will be there to provide the compassionate and professional care needed to remain in the comfort of your own home. In addition to our clients enjoying the independence of living at home, families will appreciate the customized health assessments, communication, friendship, and security in knowing the senior is safe and happy. And, when a little extra care is needed, our R.N.s provide professional care coordination by coordinating doctors appointments, recommending specialists and care needs, providing a network of referrals, and collaborating back to your family. Come on in, explore all we have to offer to make sure you receive the best care you deserve at the time you need it the most. You’ll be comfortable with A Place at Home being there for you or your loved ones. A Place At Home’s current coverage area is Eastern Nebraska and Western Iowa including the Nebraska communities of Omaha, Bellevue, Papillion, La Vista, Elkhorn, Fremont, Blair, Wahoo and Gretna and the Iowa communities of Council Bluffs, Crescent, Glenwood and other nearby communities.